Where Superior Service Exceeds Expectations! Meadow Lake Real Estate LLC is dedicated to providing a full service, quality experience in your real estate investment. 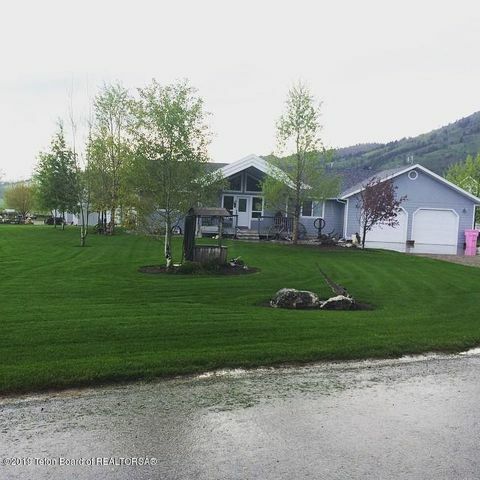 We pride ourselves in our commitment to our clients whether they are buying or selling, first-time home buyers or veterans in the Pinedale Community. We work hard to take out the guess work and make every real estate transaction as smooth as possible. 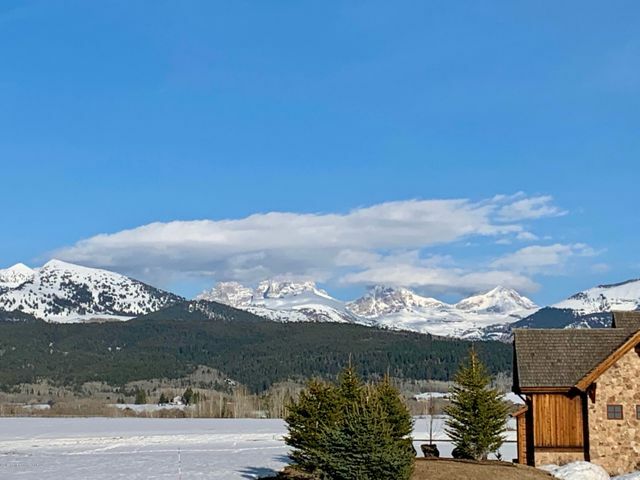 $3,250,000 3 beds 2 baths 1,614 sqft Listing office: Diane Nodell Real Estate, Inc.
Meadow Lake Real Estate, located in Pinedale Wyoming, offers quick easy property searches encompassing the entire Teton area. 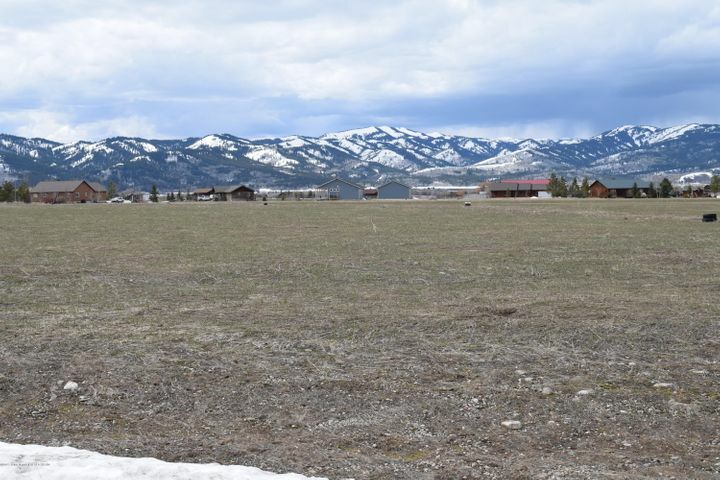 Our site allows you to leisurely view any available properties, then call us for a personal tour of residential, commercial, ranch and land property that meets your lifestyle! 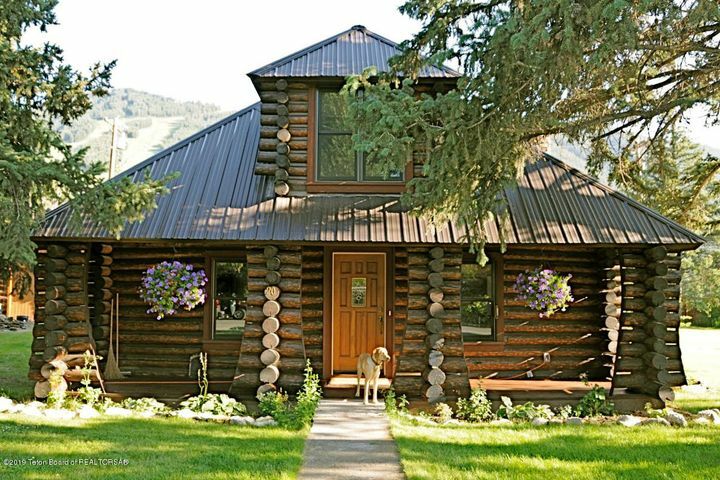 We can show you any property listed in the Teton Multiple Listing Service. 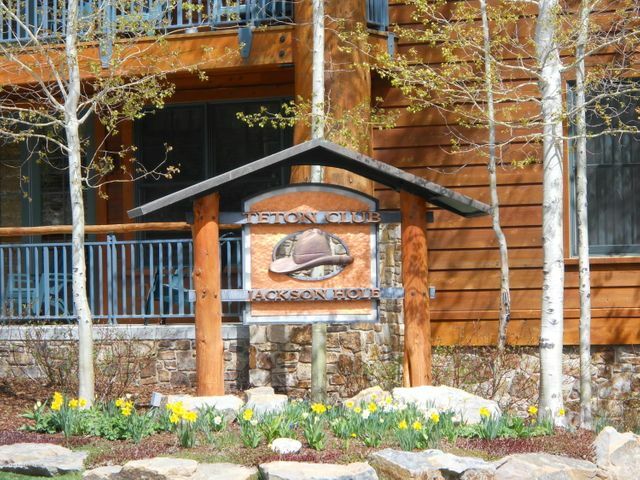 We also provide Property Management and quality Rental properties in the Pinedale area. 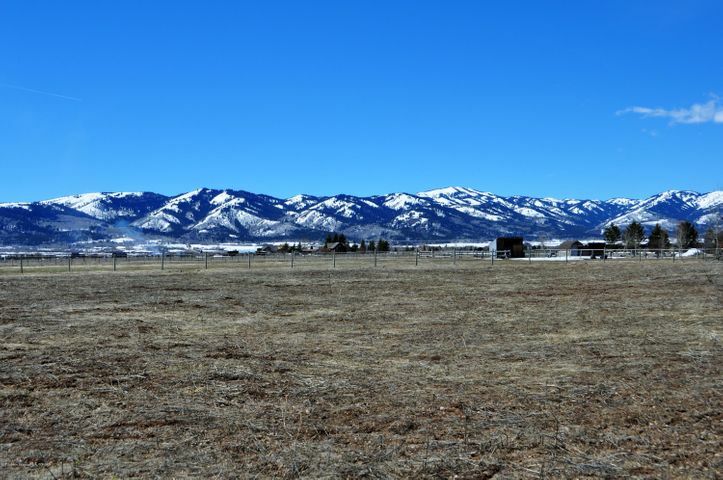 Contact us today for all your Pinedale Real Estate needs! 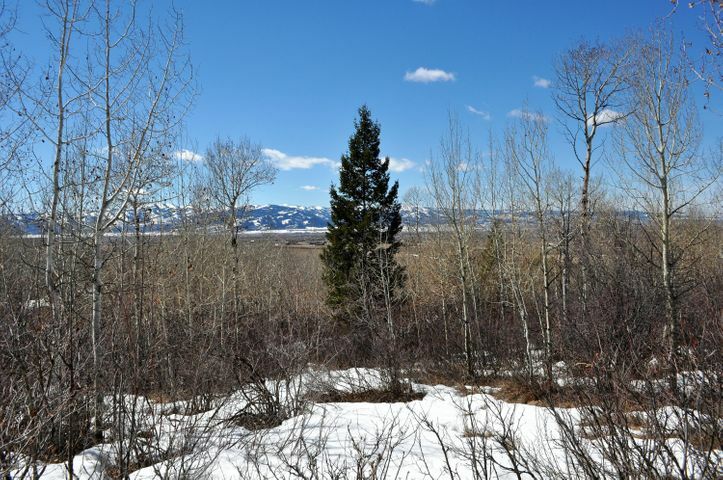 Our office can show you ANY property listed in the Teton MLS.